Literary & Acoustic Tent, Sunday, 11.30am-3.00pm. 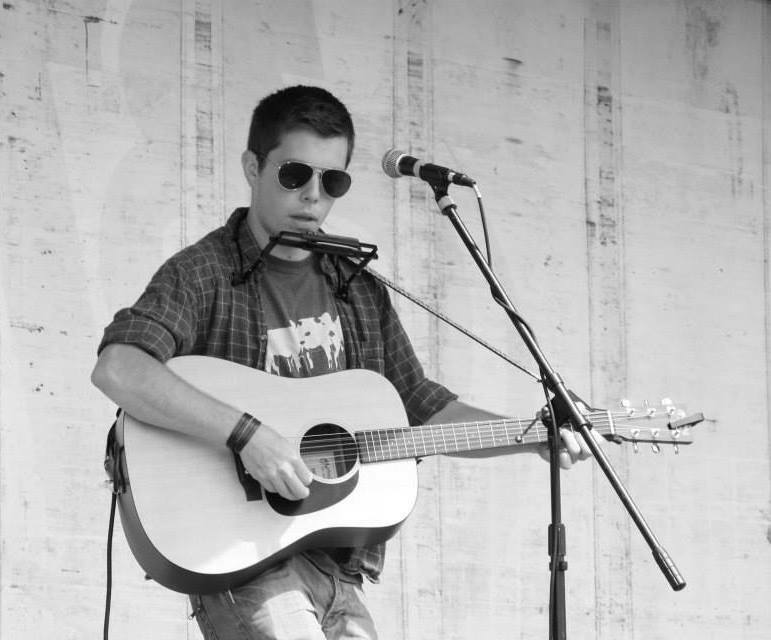 On Sunday, Cornwall’s popular singer / songwriter Louella Jane Eke will host an open mic session. All buskers and musicians are invited to join in and you can enjoy the sounds of Louella too. Louella is no stranger to the Festival and has recently released her single ‘Wearing it In’. 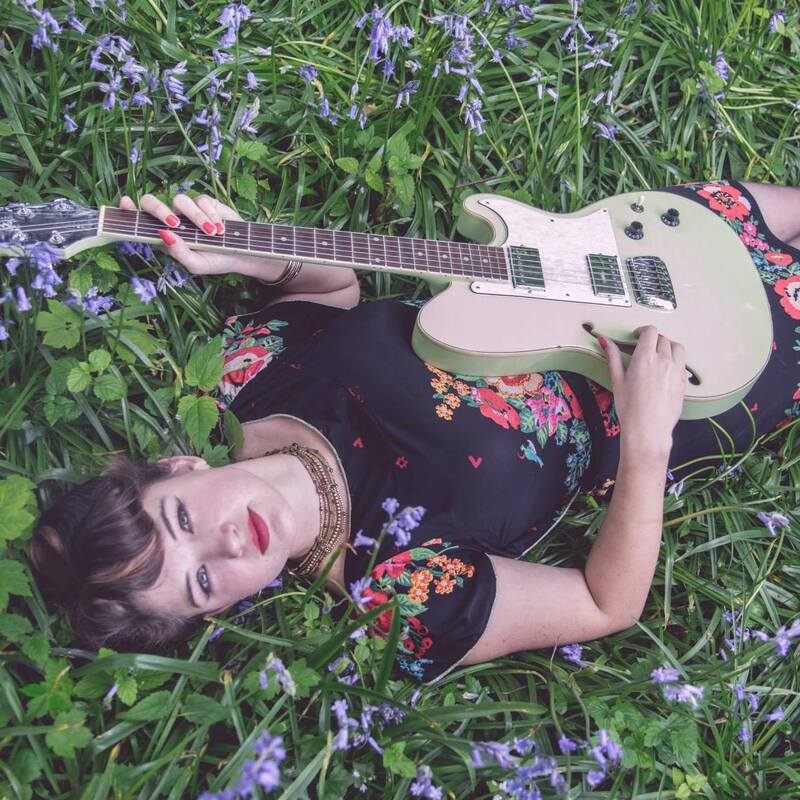 Having supported The Levellers, Louella has played to a great variety of audiences and always goes down well, engaging with her listeners both through song and conversation.